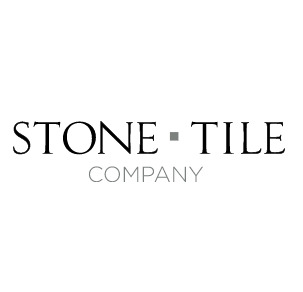 At Stone Tile Company, our priority is being able to deliver a high-quality range of wall tiles and floor tiles that can help you get your home looking exactly as you wish. That means that we’re always looking to add to our ranges, and deliver new tile options to our customers – whether that’s natural stone, porcelain tiles, quartz stone tiles or something else entirely. However, this does mean that from time to time we do discontinue certain product offerings in order for our main ranges to remain fresh and appealing to our customers. But that doesn’t mean that the tiles we’re discontinuing aren’t worth getting hold of. In fact, these are fantastic, high-quality buys that in some cases could certainly able to meet your tiling needs. And perhaps the most exciting thing is you can get hold of these fantastic tiles at drastically reduced prices. You can buy products that are ideal for completing your renovation or redecoration project and save yourself plenty of cash in the process. Be sure to browse through our selection and find a great buy for you. We’ll add any new special offers here, so make sure you keep coming back and take a look to see if your dream wall tiles or floor tiles just happen to be available to you, for less, from Stone Tile Company. If you’re on a tight budget but still want quality, our special offer section is the place to start looking for your perfect buy. But don’t hang around – these great buys will be snapped up quickly. Not only can you take advantage of great discounts, but you can also get hold of tiling accessories from our range.